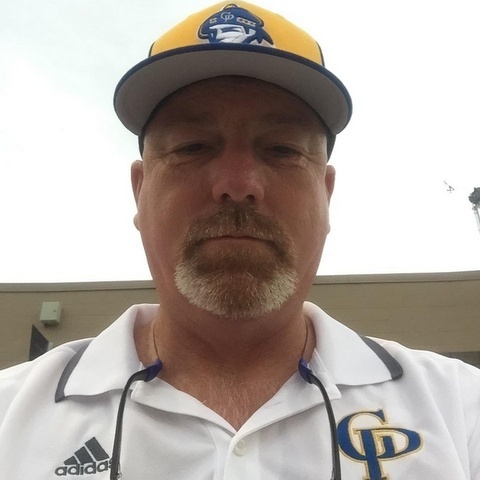 We’ve got a special episode of Top Coach Baseball today, as we talk to the head coach of Gatlinburg-Pittman (TN) High School. Most of you are aware of the wildfires that devastated the area last week. Coach Travis Hart has been a busy man since then, first offering his indoor baseball facility for a place of respite for the firefighters, and then checking to make sure that his own home was intact and that of his fellow coaches, teachers, players, and students were safe. Coach Hart and his wife spent nearly the entire duration of the fires at the school, helping the firefighters. As it turns out, about 80-100 of the 560 students in the high school had their homes burned. Amazingly, only one player on the team was directly impacted by the fire. In this episode, Coach Hart talks about where he was when he first heard about the fire, how quickly things spread, what he, his family, and his fellow coaches and players did to help out during the fire. One thing that Coach Hart did not mention during the interview was that although the fire didn’t directly impact the school or facilities, Blackhawk helicopters, used to fight fires and transport residents and firefighters, used the Gatlinburg High School baseball field as a landing zone. He told me later that it’s going to require a lot of work.